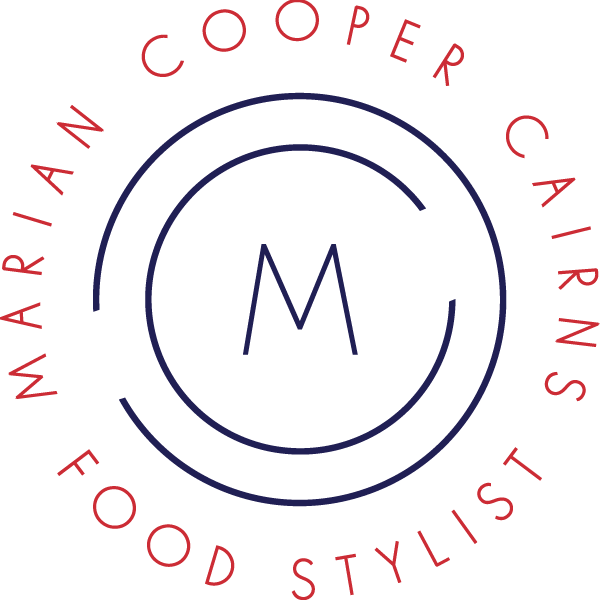 Marian is a food stylist and recipe developer known for her clean, simple, and casually sophisticated approach to food. Marian, based in Los Angeles, has shot on location all around the United States and Mexico and is happy to travel for shoots. Her passion for food styling and recipe development serves clients for magazines, ad campaigns, product packaging, cookbooks, and motion projects. Target, Bed Bath & Beyond, Country Living, Southern Living, Chronicle Books, Crate and Barrel, Cooking Light, Simon & Schuster, Vegetarian Times, Food Network Magazine, Weldon Owen, Parade, Scholastic, Publix Super Markets, Fleming's Steakhouse, St. Martin's Press, American Girl, Coastal Living, Mental Floss, Wal-Mart, Subway, Harper Collins, The Fresh Market, USDEC, Rizzoli New York, Oxmoor House Books, Better Homes & Gardens, and Norwegian Cruise Line.